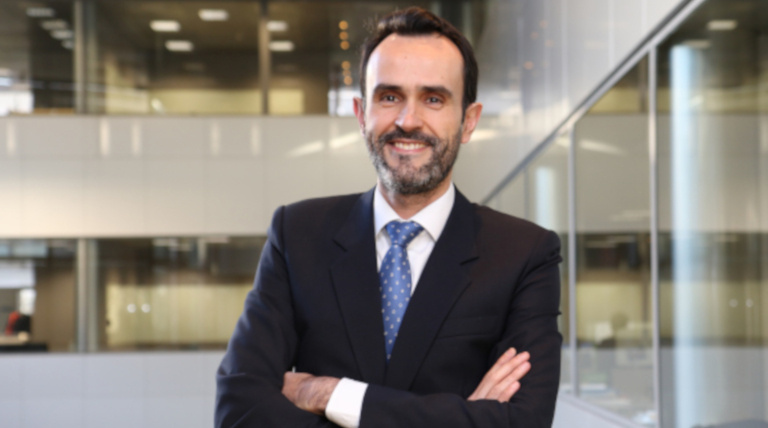 Grid2030 is a multi-year collaborative innovation programme where Red Eléctrica de España and InnoEnergy together explore radically new socio-economic or technical innovations related to the operation of the electricity system and its associated transmission grid. The aim is to anticipate the future challenges of the energy transition, identifying the needs of the TSOs and accelerating the development of disruptive technological solutions. The programme is open to entrepreneurs from public and private entities, universities, research centres and companies from around the world, and has an annual allocation amounting to one million euros. The second call for proposals is now open. Grid2030 projects focus on innovation development with the objective of demonstrating that technology (below or at TRL4- Technology Readdiness Level 4), basic products, services or processes can work in a (future) business set up. 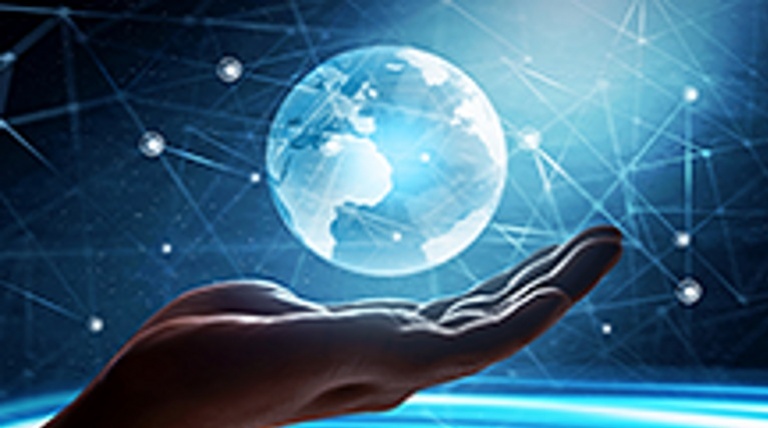 Build a commercialization strategy for your technology. Find the right partners to bring value to your idea and convert it to reality. Work with public and private leaders in the power sector. Accelerate your go to market strategy. Receive extensive public exposure to your business. Co-develop solutions with researchers and startups. Strengthen you leadership by sourcing new technologies and business opportunities. Connect with other public and private leaders. InnoEnergy is the Innovation engine for sustainable energy across Europe. We support and invest in innovation at every stage of the journey – from classroom to end-customer. With our network of partners we build connections across Europe – together we accelerate the development of market-ready solutions, and create a fertile environment in which we can sell the innovative results of our work. Challenge 3: Improved knowledge of the physical state of the power transmission infrastructure. The objective of this challenge is to improve the knowledge of the physical state and real-time dynamic behaviour of the existing assets of the power transmission network. For a Transmission System Operator (TSO), having a detailed knowledge of the physical state and real-time dynamic behaviour of its power transmission network is increasingly important in order to keep up with the rising requirements of the energy transition (large shares of renewable energy sources, electrification of the economy, active demand, new players in the power system, etc.). Proposals for this challenge should aim at increasing the volume and value of systematic real-time and non-real time collection of relevant data about the physical state and condition of the transmission network. In scope of this challenge are among others solutions building on Internet of Things (IoT) to support decision making on asset maintenance, power system operation, monitoring, control and the introduction of greater automation. Development of new sensors and tools to measure relevant parameters of the infrastructure, taking into account (i) their needs for power supply in autonomous conditions (energy harvesting), (ii) the constraints imposed by their large-scale installation and deployment in the existing infrastructure considering live-line working, and (iii) the safe transmission of the measured data. Development of new algorithms to estimate non-measurable relevant parameters on the basis of collected data (e.g., conductor sag). Advanced design of SDN (Software Defined Networks) for the communication network in order to facilitate its management and security. The objective of this challenge is to identify new services and solutions for the TSO, based on emerging digital technologies that help facilitate the transition to an upcoming energy model that is cleaner, more decentralized, highly efficient, and at least as reliable as the present-day energy system. The future of power systems is likely to be characterized by large shares of renewable generation, a highly electrified society and economy (with electric mobility playing a major role in that electrification), more decentralized resources, entirely new players, empowered end-users and a high level of power market integration. In this exciting context, Transmission System Operators (TSOs) need innovative ideas to keep the power system safe, reliable and up to the required quality standards. 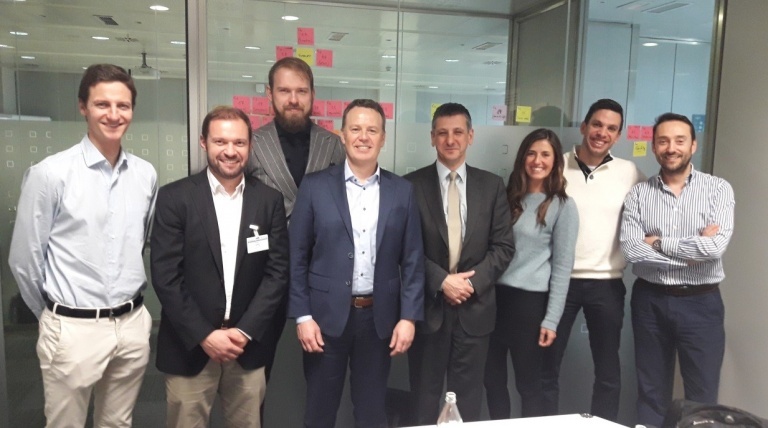 Proposals for this challenge should aim at developing digital solutions which enable TSOs to play a leader role in the energy transition through their impact both on the power system and the society, while guaranteeing the continuity of supply. The integration and use of emerging digital technologies to increase the efficiency of TSO services in the context of the energy transition. The integration and use of emerging digital technologies to create new services or solutions that TSOs can provide to foster the energy transition. The development of digital platforms to enhance the TSOs capabilities to ensure the security and quality of supply through monitoring and control of wider groups of system users, possibly via untapped B2B and B2C channels. Challenge 1: To accelerate the widespread deployment of power electronics in the system. To accelerate the widespread deployment of power electronics in the system. Removing existing barriers to mass deployment of power electronics in the power grid of the future by reducing costs associated with these facilities or improving performance. This requires developing new configurations and optimized designs, new materials and advance control methodologies and interoperability, among other changes that could cause a disruptive change to the current state of technology. Development of new configurations, converter topologies and optimized designs with flexibility, robustness, compactness and modular features. Improvements on material (such as SiC and GaN) performances, in terms of: higher power ratings (so that they can be widely adopted for electric power applications); higher thermal conductivity (allowing high temperature operation with reduced cooling requirements); high saturation current velocity, giving high current density; higher breakdown electric field (increasing maximum blocking voltage of devices); and electron mobility (giving lower specific resistance for a given blocking voltage). Explore how power electronics with advanced cable technologies can become an attractive alternative in future. Challenge 2: To develop new resources for system flexibility compatible with a carbon free energy system. To develop new resources for system flexibility compatible with a carbon free energy system. Promoting advances in controllability of renewable generation, new or improved storage systems and components driving to significant cost reduction for the energy system as a whole. These improvements could come from the use of different materials, advances in production processes, design of new solutions or technologies, etc. Flexibility is the amount of electrical power that can be modulated, based on the needs of the system within a specific unit of time. This refers mainly to high-speed generation response and load resources, as well as storage devices (that can play both roles according to system needs). Nevertheless, the grid could become a source of flexibility itself with technologies that have similar effects as the aforementioned to cope with system constraints (examples are DLR systems and active devices). However, in order to garner as much benefit as possible from these resources, it is necessary that the flexibility is managed and performs properly under all circumstances. Developing and testing of new storage technologies and/or hybrid solutions that could provide a full range of system services. New schemes to integrate demand side management as system service providers. Enhanced management capabilities and observability of EVs and other flexible loads. Tools and algorithms in order to monitor real time system flexibility. New components or techniques focused on better seizing the existing capabilities of the grid and increasing its operational limits. Participants apply to as many challenges as they wish while the call is open. Grid2030 team supports applications, answers questions and provides feedback to help participants draft the best applications. The proposals with highest quality are invited to participate in the Orchestration stage. Here, several complementary applicants are matched together and receive support to commonly compose a proposal for a Grid2030 project. The main goal of the orchestration stage is to align the parties towards composing a proposal for maximum impact via integrated activities. To challenge and improve their proposal in a highly professional environment in order to increase their chances for success. To have an early access to the required ecosystem to successfully materialize their concept (whole value chain, first or exploratory customer, experts, network, etc.). The project description, plan and budget. The alignment of the proposal to the topic of the call. Featuring a collaborative approach, ideally involving the value chain and the adoption chain for the innovation. Special attention will be put on industry involvement. A maximum project duration up to a maximun of 2 years. Effort is to be covered both by the Grid2030 funding and the applicants own resources. An early commercial orientation and target towards disruptive business impact. An adequate and motivated development team led by a skilled and empowered project manager. "Through Grid2030 we want to foster disruptive initiatives that facilitate our role in the energy transition"
You can now sign up for the Grid2030 program! The call for applications will be open from November 23th 2017 to February 8th 2018. In this site you can find all the relevant information about the program, conditions to participate and how to register. Here you can download all the information regarding the requirements of the Grid2030 program. Here you can download the program registration form. Once you have filled it out, you need to send it to our e-mailbox. You can get in touch with the Grid2030 program team in this address grid2030@ree.es. We can help you in preparing your proposal by clarifying doubts or answering the necessary questions. Complete the application form (download below). In doing so, please take the quality criteria described in the guidelines into consideration. 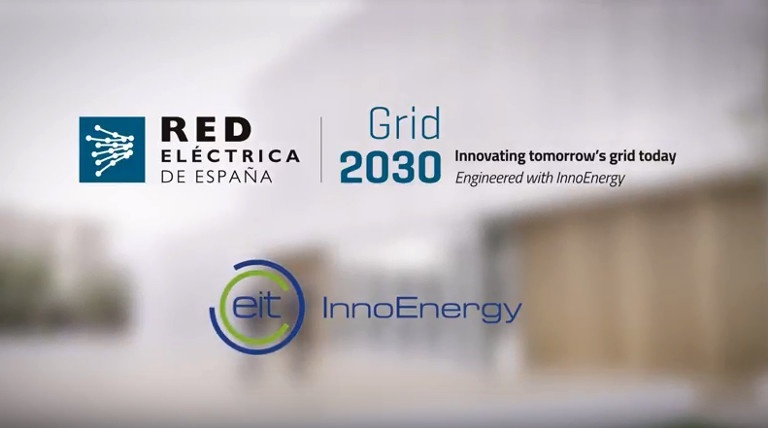 Submit your application before the 13th of February 2019 at 23:59h (CET), by sending the signed and stamped application form to grid2030@ree.es. If you present an application as a group of organizations, signatures and stamps of all organizations are required.